Ever since I was a little girl I have been a huge Disney fan, I remember going to the cinema with my Mam to see The Little Mermaid film back in 1989, I enjoyed it so much that it is still my favourite film all of these years later. Not long after the film was released I was lucky enough to go on holiday to Disneyland Florida and I vividly remember that all of the floats in the parade were Little Mermaid themed. Ariel was on a float with Prince Eric and Flounder and they even had a rather large and scary looking Ursula float. I had the most amazing time in Florida and whenever I think of that holiday I always remember seeing the Little Mermaid Parade and how magical it was. 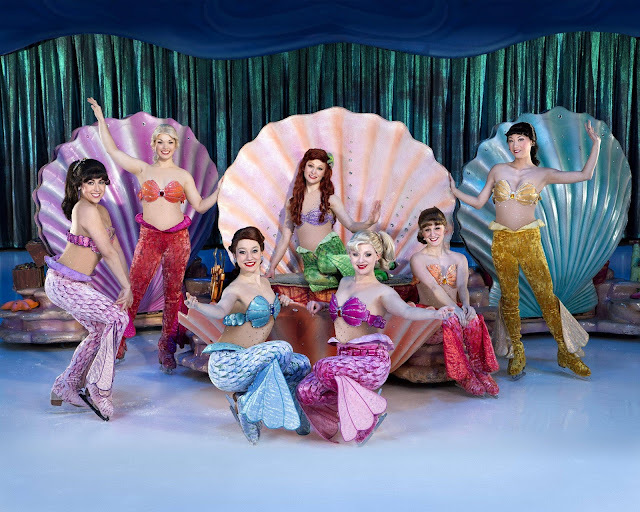 So when I heard that The Little Mermaid would be performing in the Disney On Ice presents Passport to Adventure show this year I was so excited! 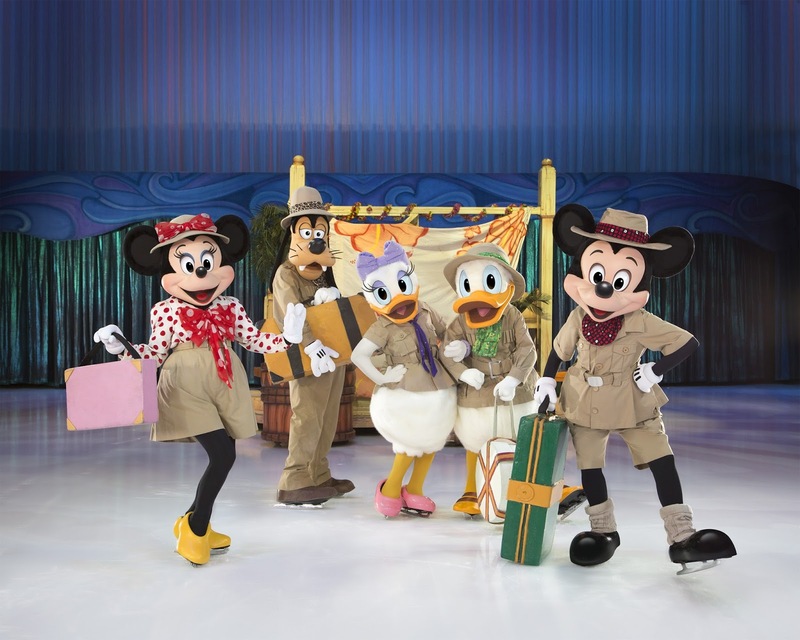 As a Disney fan, I love Disney On Ice, I used to take my eldest daughter to see the show every year when she was younger and for the last two years, I have taken my four-year-old daughter Sophia. Sophia adores Disney and like me, she is a really big The Little Mermaid fan, we watch the film together all of the time and she even has Ariel dolls and bath toys. I just know that when she sees Ariel come to life on the ice right before her eyes she will be amazed and her little face will light up. Seeing your own child love something that you did yourself as a child is just magical. Disney On Ice presents Passport to Adventure sounds like an unmissable show for any Disney fan. "Celebrate the most memorable Disney tales with your favourite characters. Join Mickey, Minnie, Donald, Daisy and Goofy on a journey to the magical worlds of The Lion King, The Little Mermaid, Peter Pan and Frozen. Explore the Pride Lands with Simba, dive into Ariel's underwater kingdom, fly to Neverland with Peter Pan and join Anna, Elsa and Olaf on their quest to discover the most magical power of all. Plus, don't miss the chance to warm up at the Fit to Dance pre-show featuring Zootropolis! Upbeat music and unforgettable moments make this an experience your family will cherish forever!" Are your going to see the show this year?